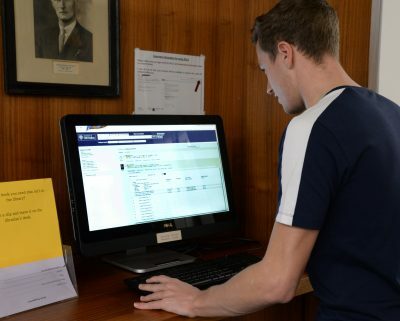 SOLO is a search and discovery tool for the Oxford libraries’ vast collections of resources, including the Bodleian Libraries, Departmental Libraries and most College Libraries. SOLO does not give results for article or chapter title searches. For articles, go to OXLIP+ to use online journal indexes such as GeoRef, Web of Science or Scopus. For books, use the main titles. OxLIP+ provides access to Oxford’s extensive collection of databases, electronic reference works, e-journals and e-Book packages. Resources can be browsed by subject or searched by title. The libraries subscribe to many electronic journals. Due to licensing agreements with publishers, access is limited to full, current members of the university. Full-text access to journal articles is provided via the e-Journals tab on OxLIP+. You can search by journal title, subject and citation. The Bodleian Libraries have had the right to claim a copy of everything published in the UK since 1662.
eLD is the extension of this to include electronic books, articles, web pages and other electronic documents published in the UK. However, this material can only be read on a PC in one of the Bodleian Libraries – not here in Earth Sciences or on your own computer. This LibGuide has information on Earth Sciences resources in Oxford’s Libraries and, in particular, on useful electronic resources.